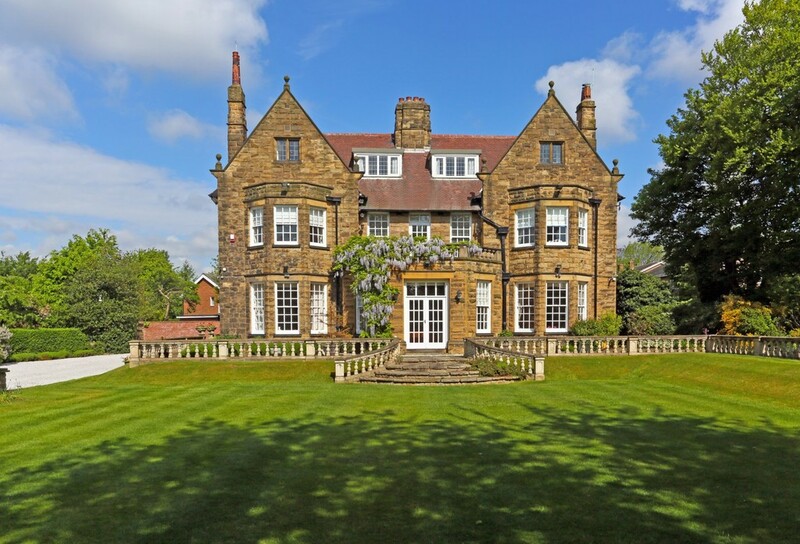 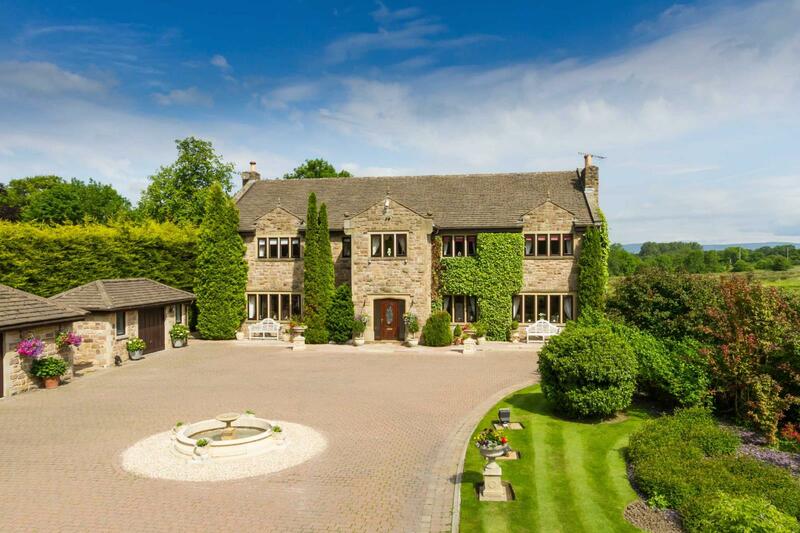 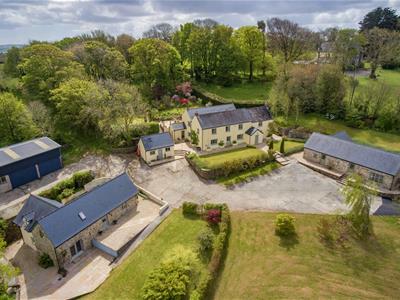 Park Hill is a truly outstanding detached residence constructed in the 1950s and occupies an excellent elevated location over open farmland with splendid aspects over Brungerley Park and the River Ribble and with distant views toward Waddington Fell. 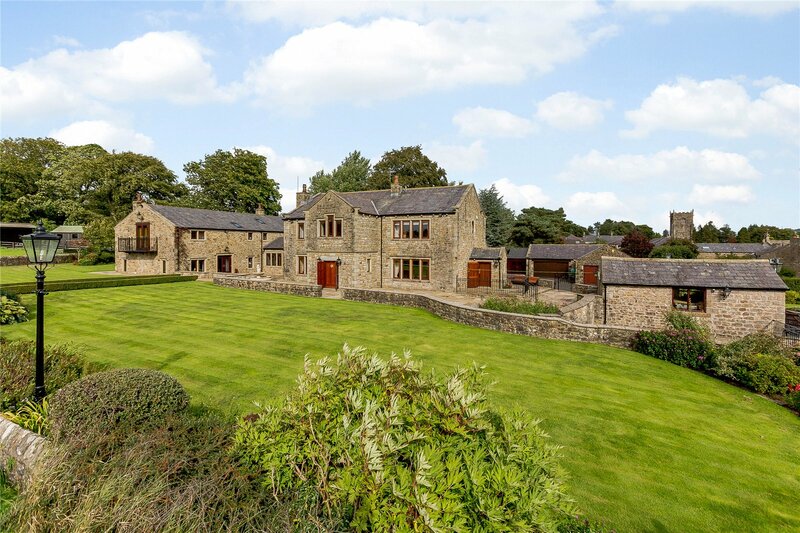 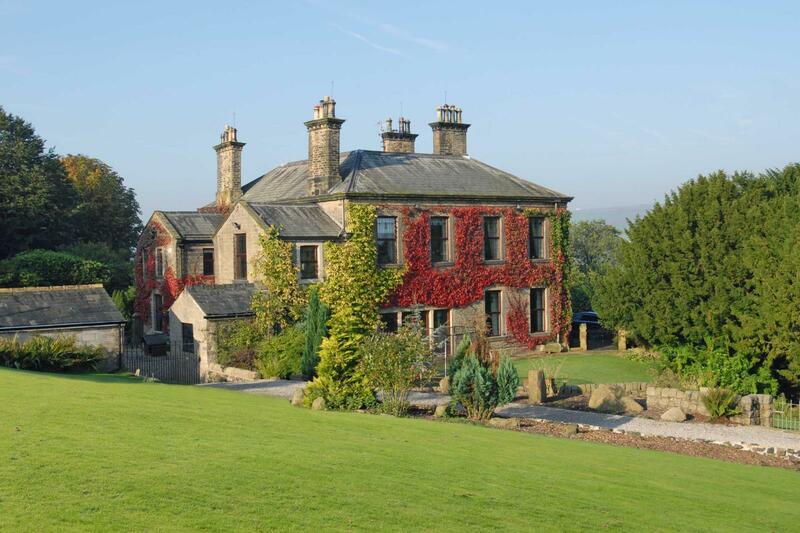 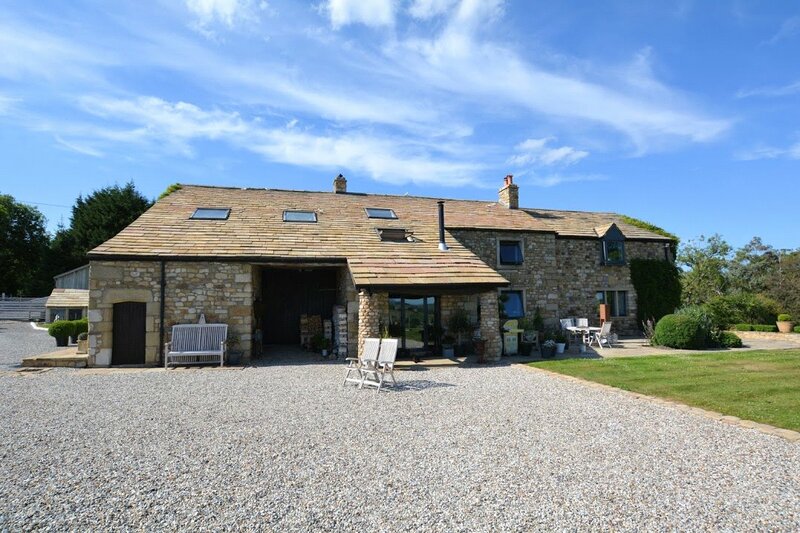 A stunning detached stone built farmhouse with approximately 10 acres of land and barn located in an area of outstanding natural beauty (AONB) with probably the best views in the Ribble Valley towards Waddington Fell. 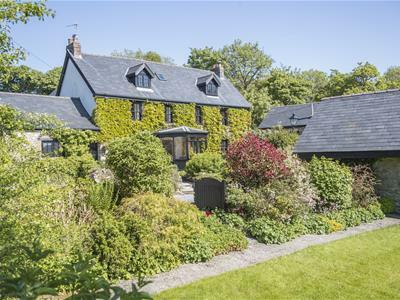 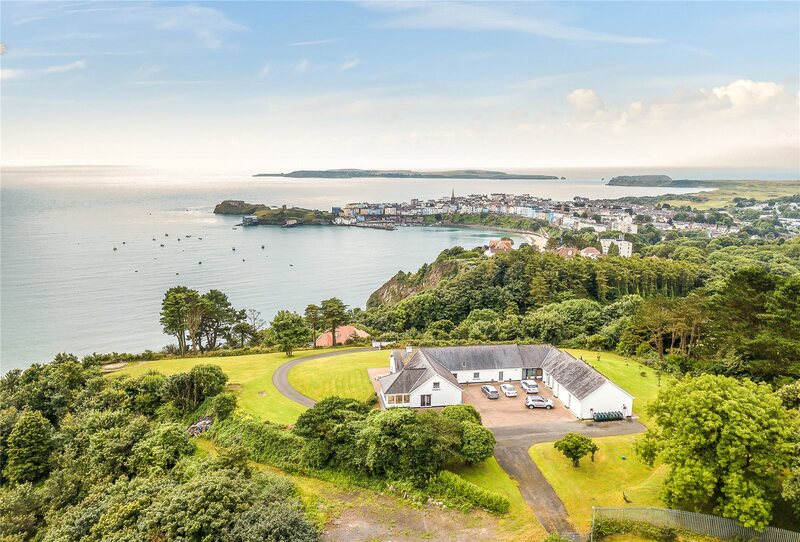 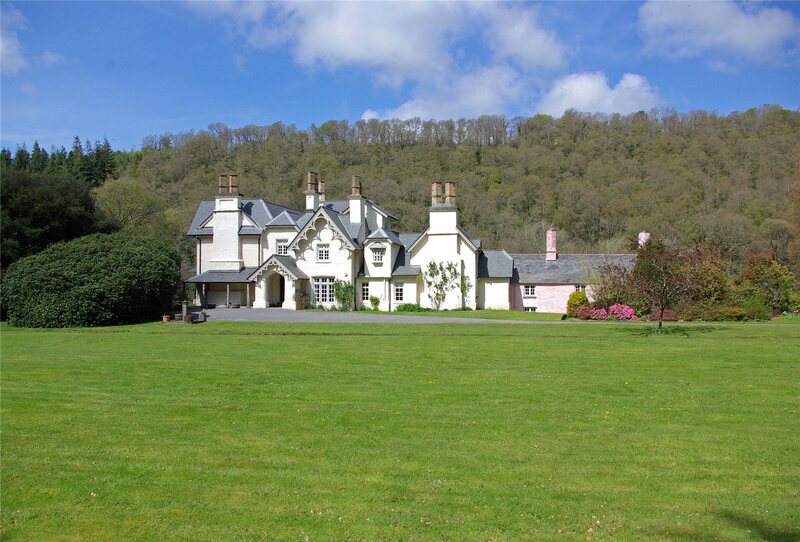 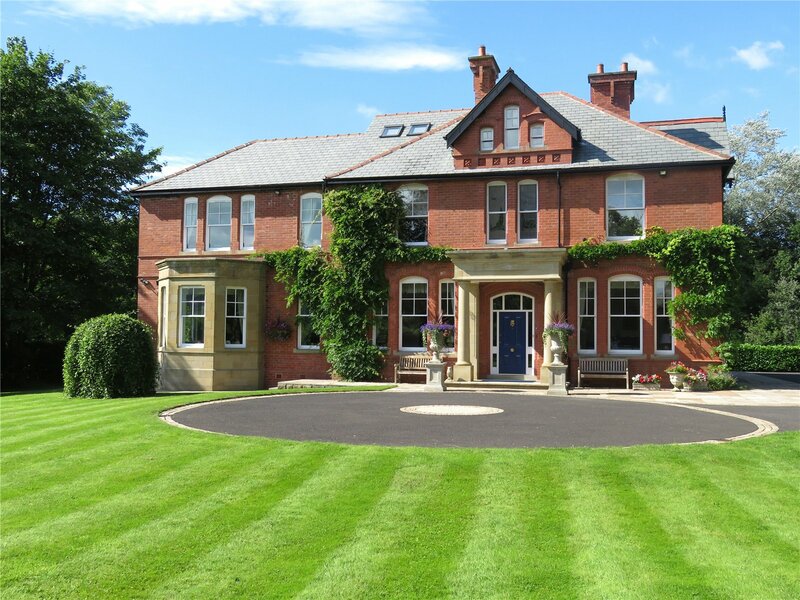 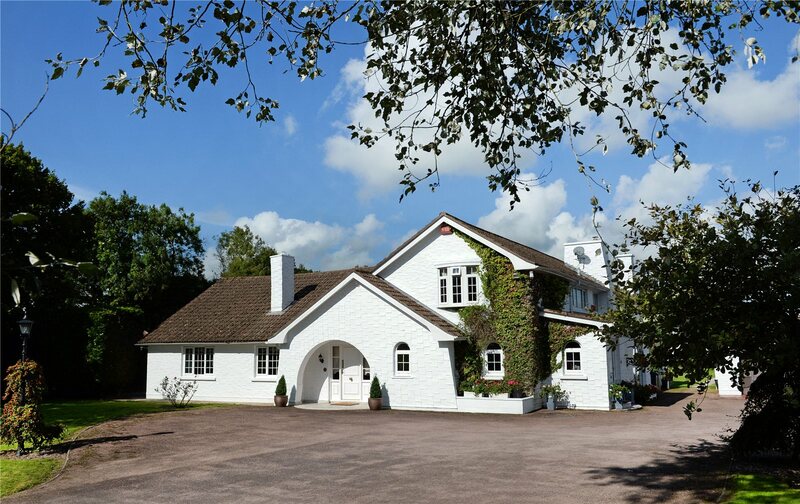 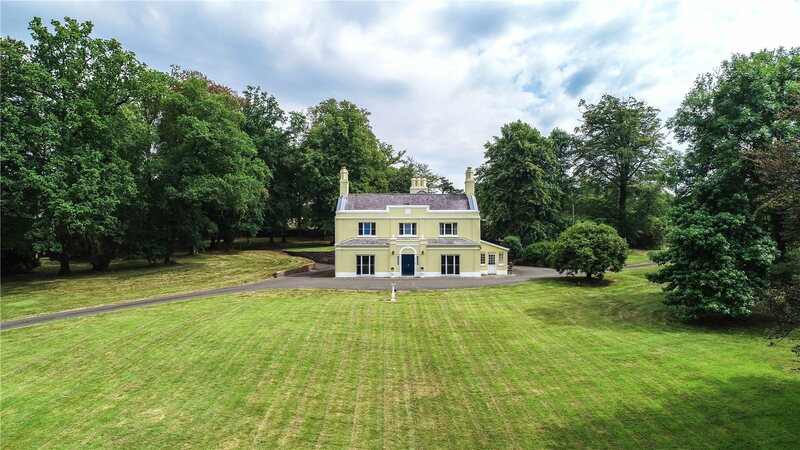 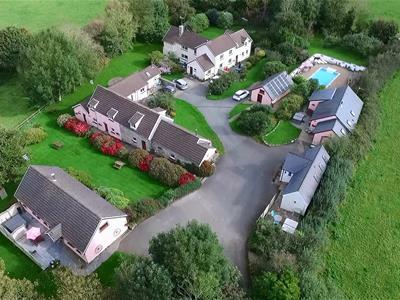 Woodlands is a country estate located in the heart of rural Pembrokeshire, measuring approximately 34 acres in total, nestled on the edge of the village of Llawhaden, just 2 miles from the A40 and 40 miles from the M4.